Some flowers only smell at day and some only at night, but how did they evolve these different rhythms? In our study, we investigate if populations of the same orchid species that are more pollinated either at day or at night show different scent emission rhythms. 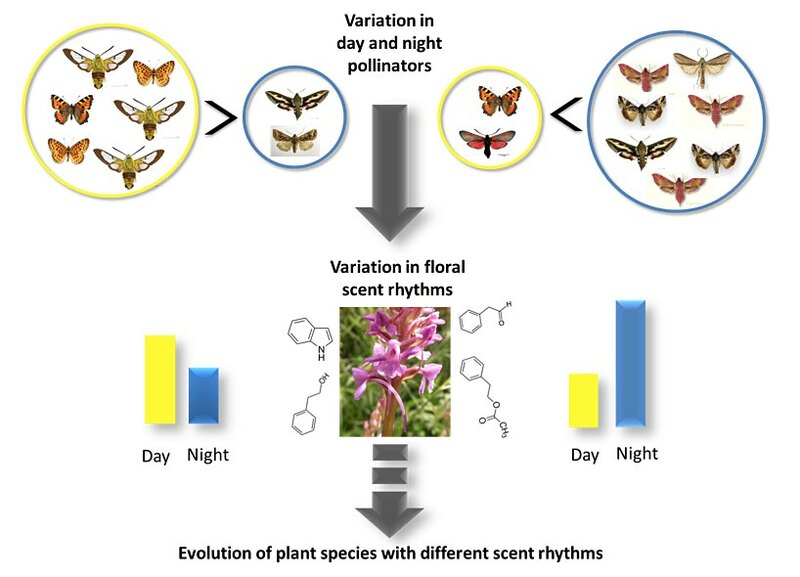 We find that the floral scent of the orchid Gymnadenia conopsea differs between day and night, and the increase in scent from day to night is stronger in populations with nocturnal pollination. 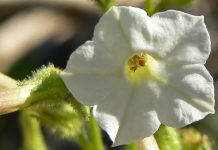 This is the first study to report genetic variation in floral scent emission rhythms within the same species, and this is an important first step to understand the evolution of floral scent. 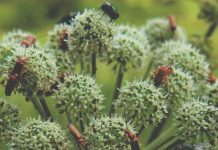 Plants attract pollinators to their flowers through a range of floral signals, which include shape, size, color and floral scent. 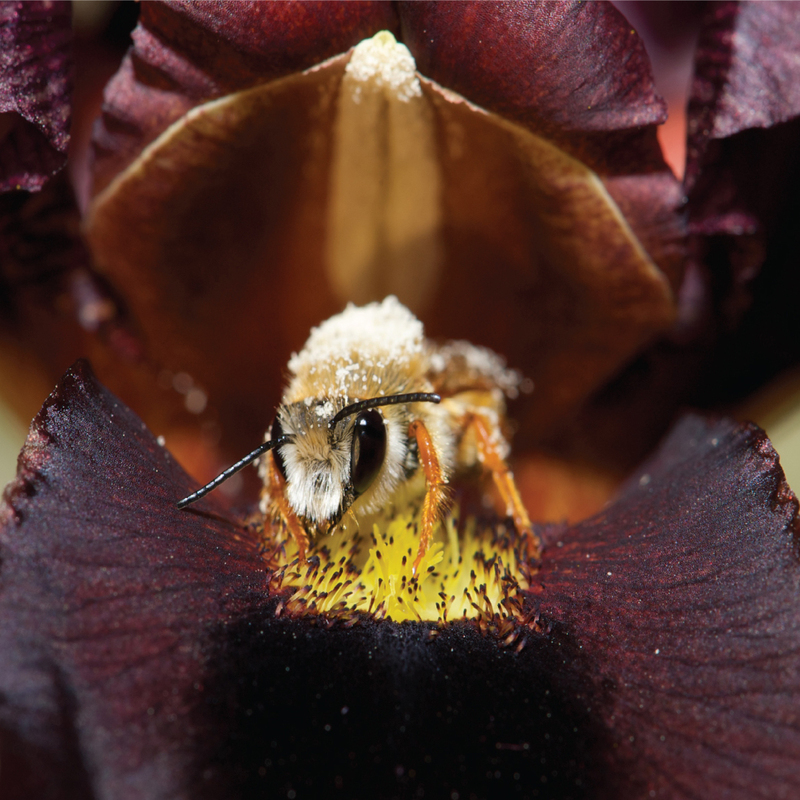 In particular, scientists consider floral scent to be a key attractant to pollinators. However, we still don’t understand much about the evolution and diversification of floral scent because it is a complex trait to study. Indeed, not only the composition, but also the quantity and the timing of floral scent emissions can all vary between individual plants and between plant species. On top of that, the environment of the plant influences all these aspects of floral scent. For example, higher temperatures can cause an increase of floral scent emissions and a change of its chemical composition. Still, if floral scent is important for pollinator attraction, we expect that its composition and timing of emission match the main pollinators and their time of activity. In our study, we test whether the rhythms of scent emission in the fragrant orchid, Gymnadenia conopsea (Orchidaceae), differ between populations dominated by night versus day pollination. We studied six populations, four in southern Sweden and two in central Norway. We knew from previous studies that in southern Sweden, nocturnal pollinators are more frequent and contribute more to pollination than diurnal pollinators, while the opposite is true in central Norway. We also transferred some plants to the laboratory, to expose them all to the same environment. We wanted to see if we detected scent differences between plants from different populations also in the lab. If the differences seen in nature disappear in the lab, it means they are caused by differences in the natural environment (for example temperature or humidity). If some differences remain in the lab, they are probably genetic and could be the result of adaptation. Very few studies of floral scent have done that test. This is a major advantage of our study because it brings important information that allows us to draw stronger evolutionary conclusions. We thought that the scent emissions should be highest at night in the Swedish populations, and at day in the Norwegian populations. We expected to see these differences in nature as well as in the lab. How does one sample floral scent? We used a method called dynamic headspace sampling. This widely used method has the great advantage to allow not only the analysis of WHAT compounds are in the floral scent but, importantly, also HOW MUCH of each of the compounds is emitted (the scent emission rate). This was essential for our project as we expected differences in the emission rates between day and night. 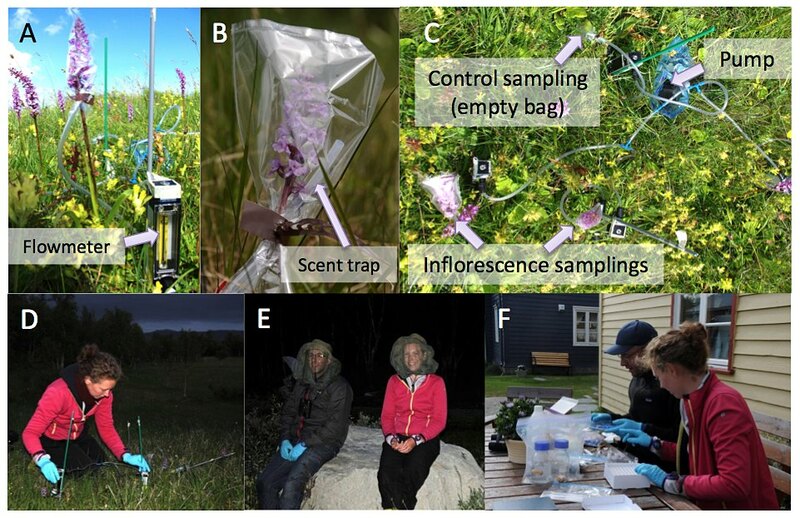 This method turns out to not be as high-tech as one might expect: what you need is a pump, some tubing and connectors, a flowmeter, a scent trap and a plastic bag in which to enclose the flowers you want to sample (Figure 1 A-B). You cut a hole at the top of the bag, to allow air to be pumped into the bag, through the scent trap and into the tubing that is connected to the pump (Figure 1C). The traps contain a substance that captures the scent compounds. You need to extract the compounds with a solvent to get your final scent samples (Figure 1F). When sampling scent, you need to be very careful to not contaminate the samples: for instance, we could not wear sunscreen (quite fine in Scandinavia) or mosquito repellent (not so fine at dusk, Figure 1E). Figure 1. Scent sampling in the field: not so easy! A. Sampling set-up installed on one orchid: the flowmeter allows us to set and check the rate of airflow. B. Details of enclosed flowers. C. Set-up allowing sampling of several orchids and one control scent sample at the same time (seen from above). D. Setting up for the night sampling in Norway. E. Waiting during the scent sampling, with our brand-new mosquito hats. F. Improvised lab at our cottage in Norway. Pictures in B and D-F from Nina Sletvold. The really high-tech part takes place later on in the lab, when we run the scent samples in a gas chromatograph coupled to a mass spectrometer (GC-MS). This GC-MS machine separates and detects the compounds present in the sample. As expected, we found that floral scent increases from day to night in the populations from southern Sweden, where night pollination is more important. In the two Norwegian populations, the nocturnal floral scent emissions are indeed lower than in the Swedish ones. But, contrary to our expectations, the daytime scent emission is still lower than the emission at night. That means there is no reversal in the scent emission rhythm in Norway. But when we look in more details, we notice something interesting: there are some plants with the reversed rhythms in one of the Norwegian populations, Sølendet. An important result from our study is that we see these differences in the lab too. 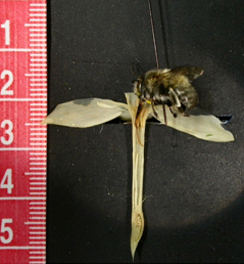 This means that scent variation described in the field is probably genetic. This makes our results more convincing. Actually, in the lab, the differences between populations become even clearer, probably because we removed some environmental effects. This is important, because we think that some of our field populations may have exhibited uncommonly low scent emission rates caused by drought. It is noteworthy that in the common lab environment, we did observe an opposite rhythm for the Sølendet plants as we initially expected. Our study suggests that different scent emission rhythms have evolved in response to local pollinator assemblages, and that timing of scent emission is an important component of scent variation. Previous studies of spatial variation in floral scent have largely focused on scent composition, but this study indicates that both composition and emission rhythms should be considered for a full understanding of variation in floral scent. 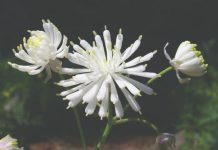 This is the first study to report genetic variation in floral scent emission rhythms within the same species and this is an important first step to understand the evolution of floral scent. 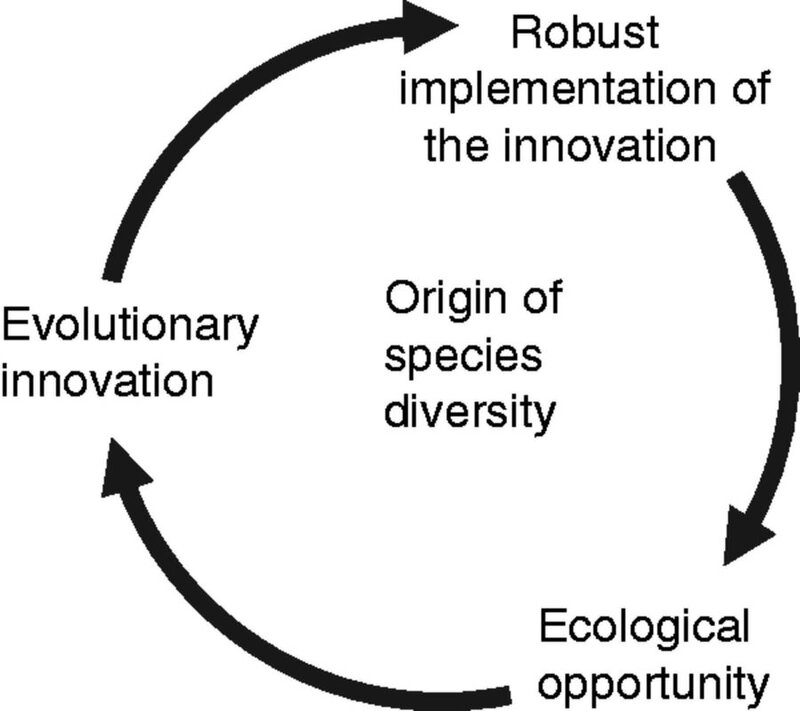 We are now trying to move on to the next step: can we see natural selection on floral scent in action? More specifically, do pollinators indeed select for more scent emission of some compounds? Elodie Chapurlat is a graduate student at Uppsala University (Sweden). Her research interests include evolutionary ecology, plant-pollinator interactions and conservation biology.